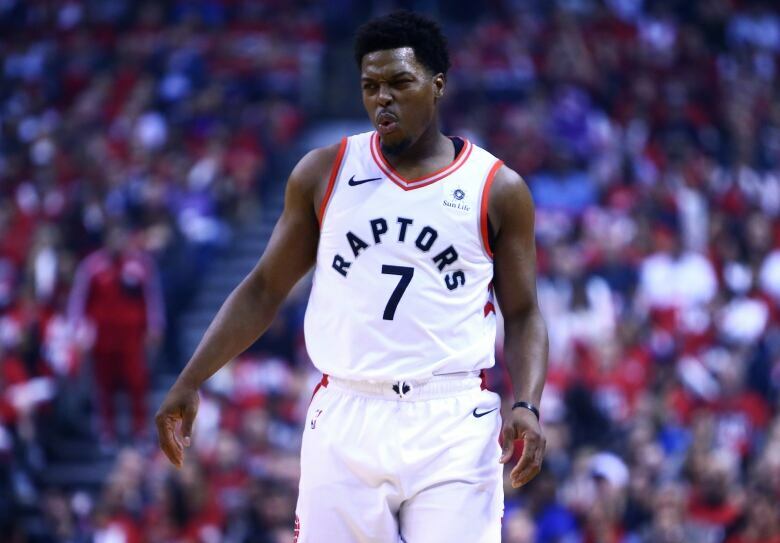 If Kyle Lowry had played in Toronto's final game of the regular season, would his shot still have been M.I.A. against Orlando? Or could he have used the rhythm of a game just five days before the post-season tipped off? "If you had time to study the game, he played a terrific game. Not good, he was terrific," Clifford said. "He put a ton of pressure [on us]. He's the one who starts their transition, all those advance passes up the court to [Pascal] Siakam, that's all him, and he took seven shots and didn't make them. He'll make them. And then the team's star player inexplicably played just 33 minutes on Saturday, less than his season average. He played 19 minutes in the first and third quarters combined. The Raptors outscored the Magic 57-43 in those frames. 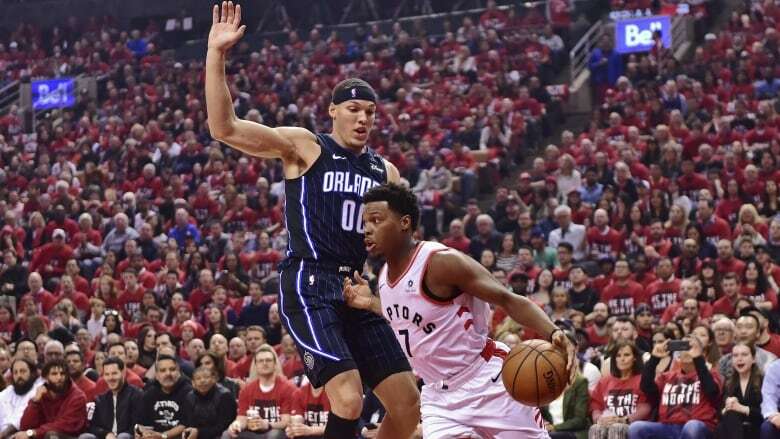 He played just 14 minutes in Toronto's ugly second and fourth quarters, during which the Raptors were outscored 61-44. "No reason for it, and yes he could have went a little bit longer," the coach said. "Yeah, I looked at it too and thought we should have had him out there a little bit more. I think once I go back through [the game], it wasn't by design to play under 35 minutes or any of that kind of stuff."